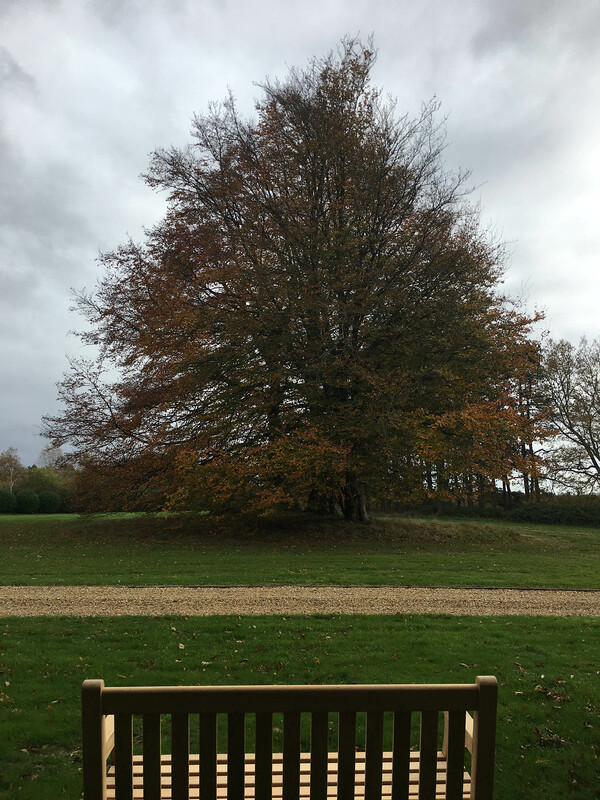 The charities Education Centre is situated within 150 acres of beautiful gardens, woodland and parkland, providing a peaceful and tranquil location for our Memorial benches. 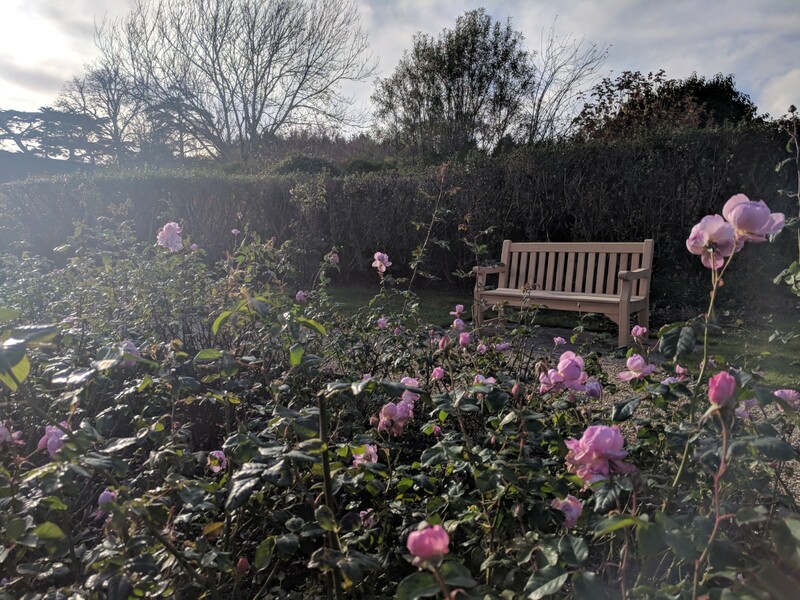 Each bench site has been carefully chosen to offer you the perfect location to take a moment, rest your legs, and soak up the beautiful scenery. 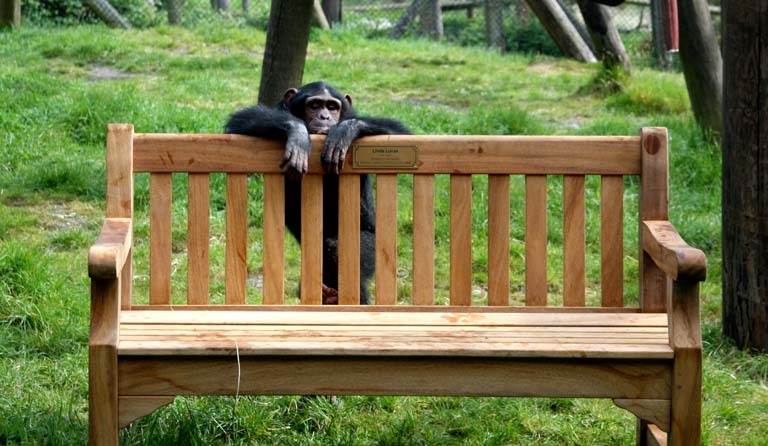 Our benches provide a lasting and wonderful memorial to those loved ones no longer with us, or for companies and businesses, they can provide a fantastic way to advertise whilst supporting the Jim Cronin Memorial Fund for Primate Welfare and Conservation (Registered Charity Number 1126939). 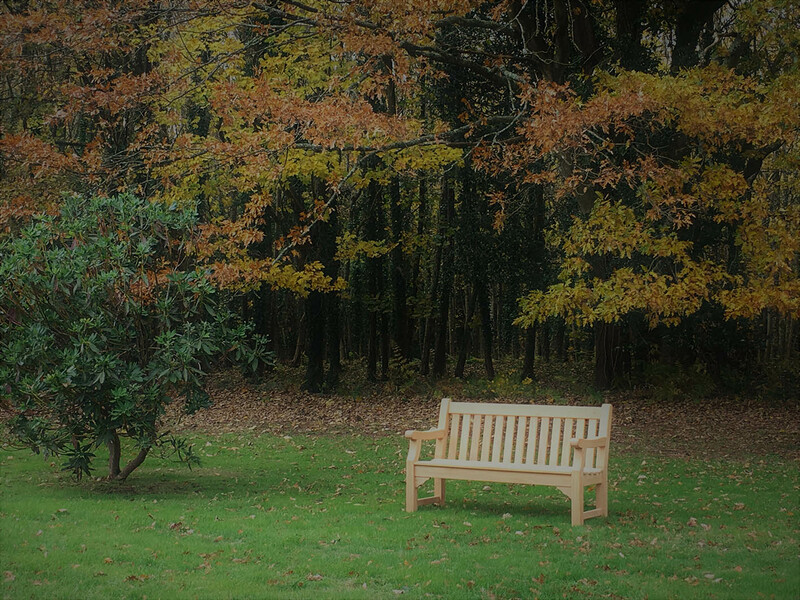 Priced at £750.00 each bench comes with an engraved plaque, with your choice of personalised text.